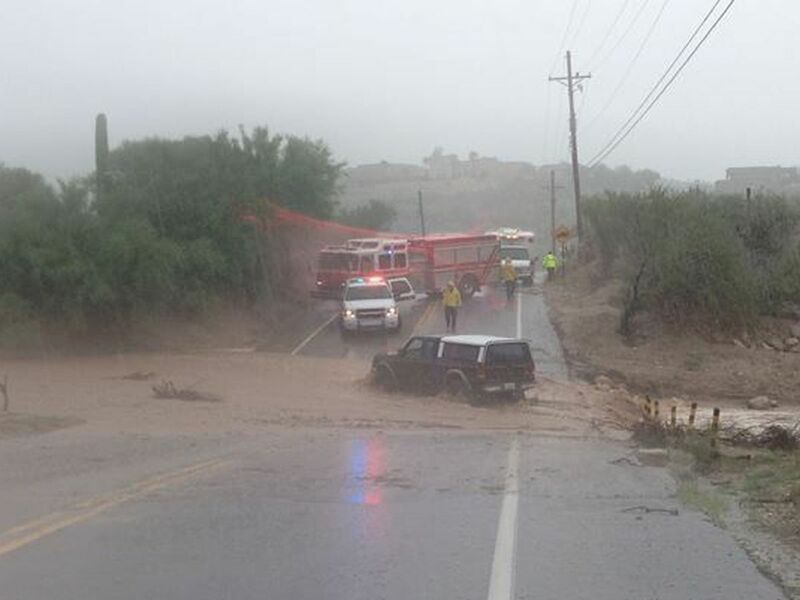 Monsoon 2018 is officially over and Tucson News Now is getting a look at just how many times first responders had to perform swift-water rescues, in effect saving lives. 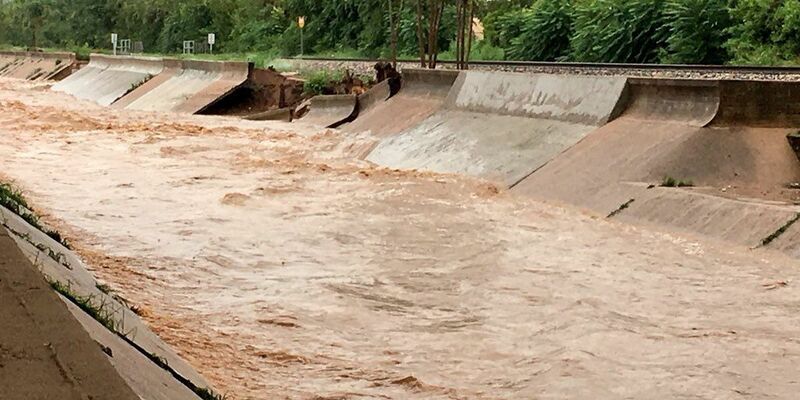 Heavy rains and a strong current damaged a concrete barrier in the Nogales wash Thursday. A large portion of the concrete bank protection failed and broke free as the water levels rose in the wash with the continuous rain. 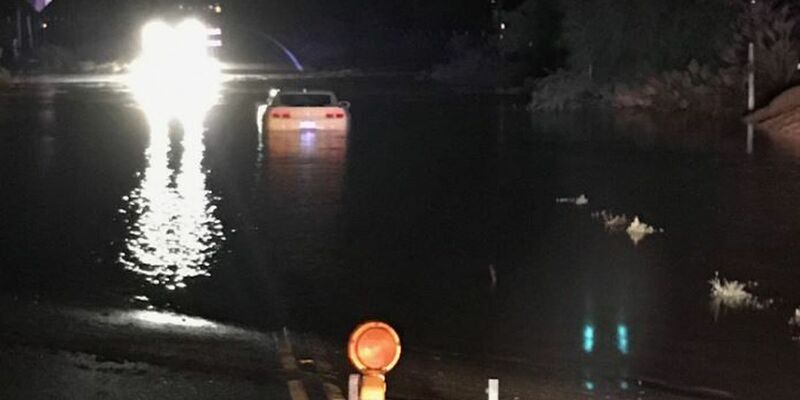 Authorities in Cochise County say a 77-year-old man has died after the car he was driving got stuck in flooded wash.
Arizona Gov. 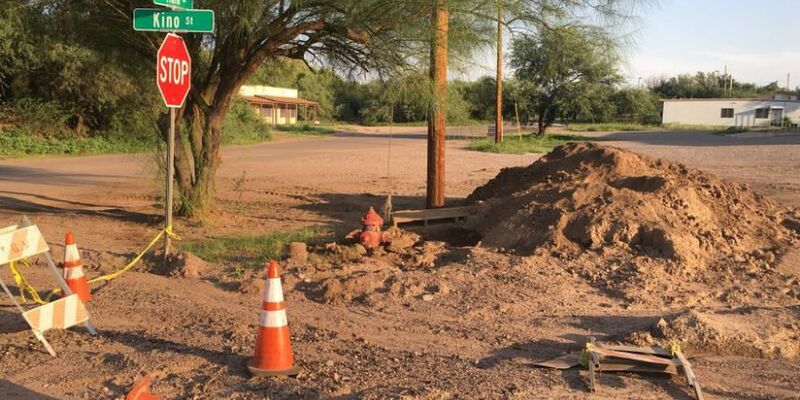 Doug Ducey has declared a state of emergency for Mammoth after monsoon rains damaged roadways and affected the small town's potable water system. 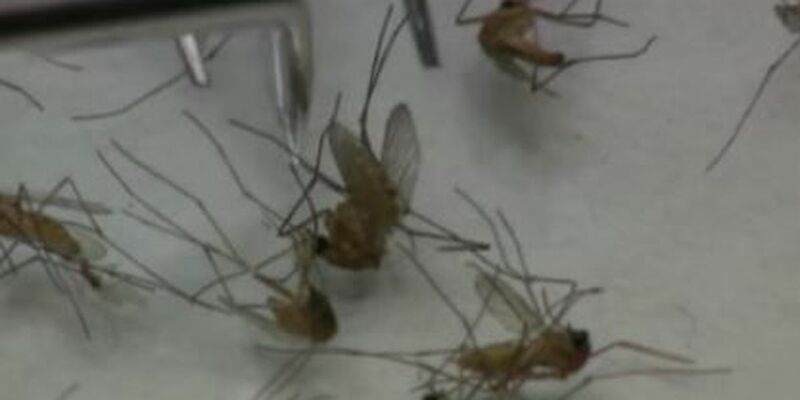 An increase in monsoon storms means mosquitoes are becoming more active. Homeowner Vanesa Hartley said she doesn't have any issues with the pests because she takes extra precautions around her home. 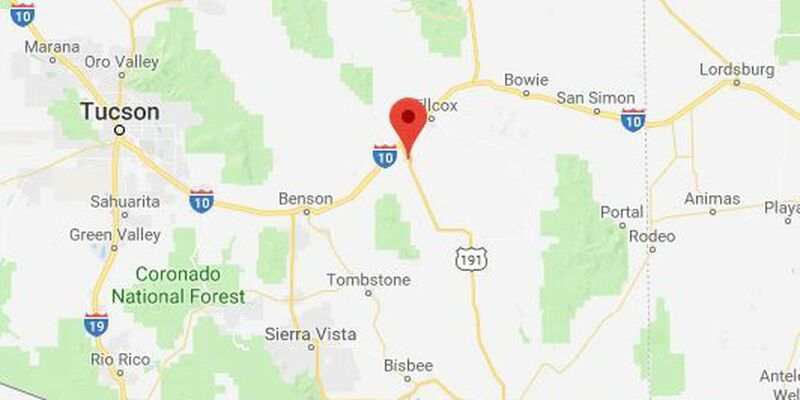 According to a spokesman from the Avra Valley Fire District, rescuers found the woman in her 50s standing on the vehicle near West Manville and North Reservation roads.